Beach yoga class – Bring a large towel (or yoga mat if you prefer), sunscreen, and plenty of water and join us for an open level seaside yoga class. You’re welcome to wear a bathing suit as or under your workout wear so you can hop right into the ocean after if you’d really like to immerse yourself in the beach yoga experience. Classes meet on the beach at the 4th Street East beach access. There is a paid parking lot and some limited free street side parking spaces. If you choose to park on the street be sure to follow the city’s parking laws to avoid an unpleasant surprise when you leave! 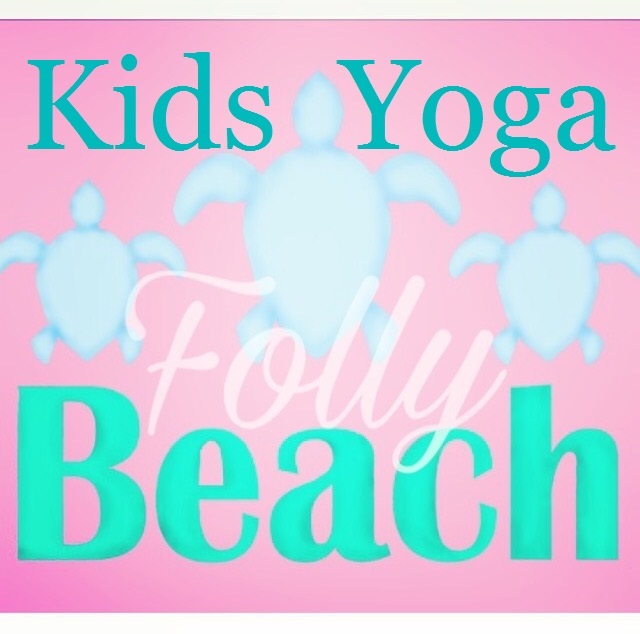 Private Kids Beach Yoga Classes – Please contact us to schedule a private class for your children’s group. We have three Kidding Around Yoga certified yoga teachers available especially for the little ones! Bring a large towel (or yoga mat if you prefer), sunscreened child, and plenty of water to the class and leave the fun to us!